has fished a wide variety of water throughout the South Island. 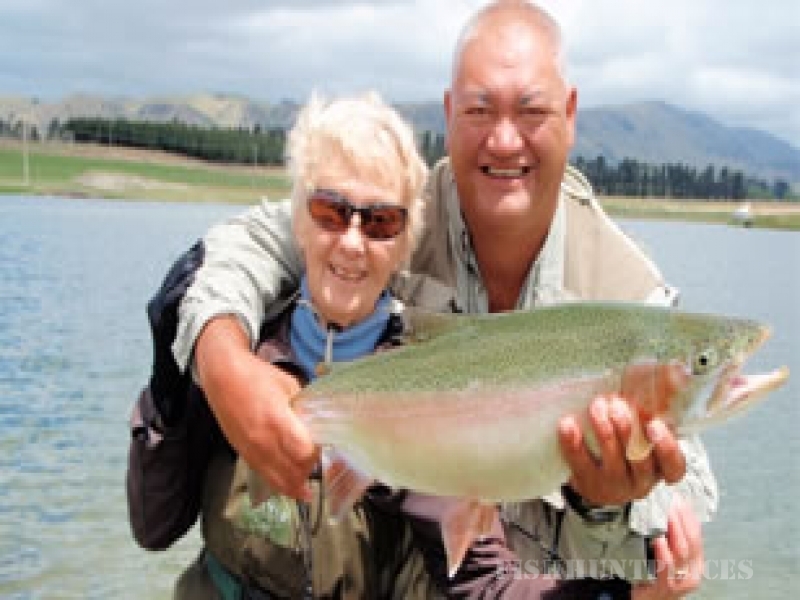 His over 30 years fishing experience brings an intimate knowledge of the South Island waterways to your trip. Fish and Game regulations before fishing. one of the least crowded months up until Christmas. and good quality Polaroid® glasses. 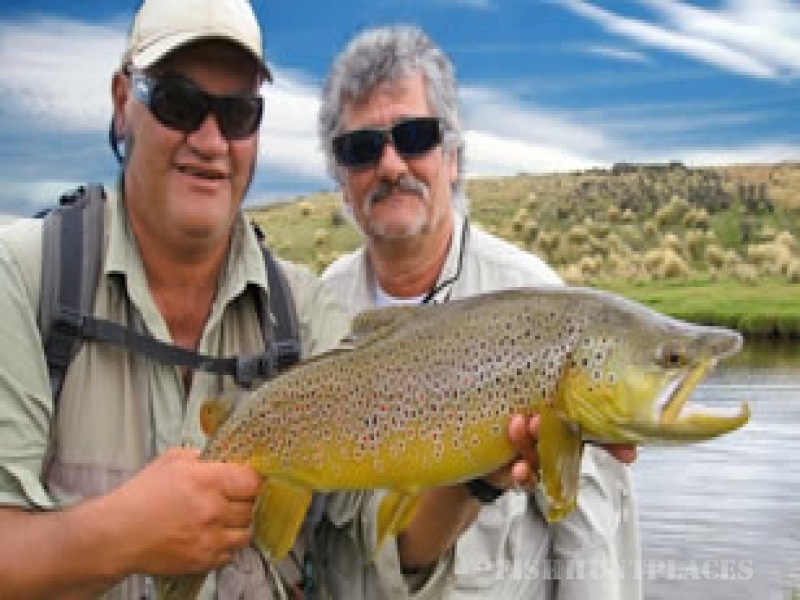 Dean is a member of the New Zealand Professional Fishing Guides Association.